Prints have been selling out. 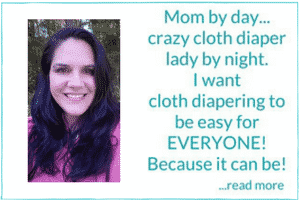 Don’t miss one and have #clothdiaperregrets? All prints are original designs that were created from hand drawn sketches done by Nerdy Mommas’ creator Annie and her team of artists. Get in NOW during the preorder. You’ll save some money as the preorder is discounted and turnout time is pretty quick at about 4-6 weeks. Alright! Let’s talk about the prints!! Matrix speaks to me. The binary code is actually made up of quotes from many different movies and shows. #ghostbusters#jurassicpark #starwars and more! Which print is speaking to you? Nerdy Mommas Senshi Skies…A beautiful twilight sky inspired by Sailor moon and her Senshi warriors. 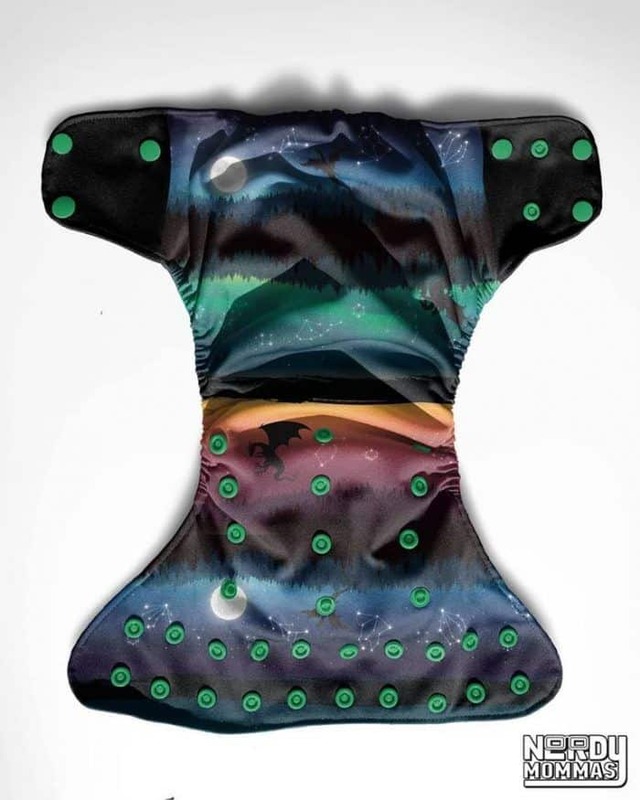 This diaper design features zodiac constellations as well as symbols to represent each Sailor Scout. Nerdy Mommas Our Only Hope…Inspired by the intergalactic battle between the Empire and the Rebellion. This design features happy little droids, battle damaged walkers and so much more, the Force is strong with this one! 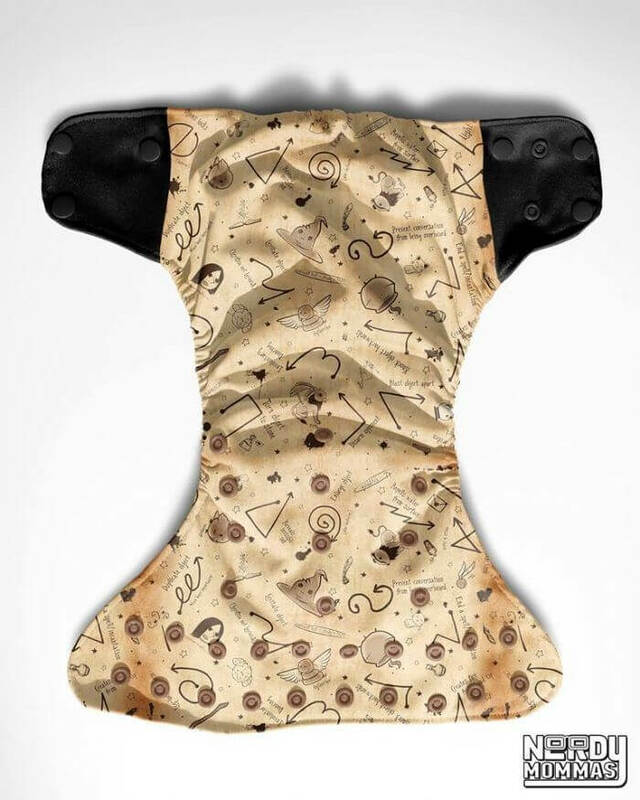 Nerdy Mommas Matrix…This Matrix inspired diaper features binary code for quotes from many different sci-fi/fantasy movies and shows including Star Wars, Jurassic Park, Ghostbusters, LOTR, GoT, Supernatural and many more! Nerdy Mommas A Terrible Fate…Inspired by The Nintendo 64 Legend of Zelda games, this diaper features cursed masks, colorful rupees, bottles of potions, fairies and Lon Lon Milk. The background words are the Ocarina songs from both games written out in Ancient Hyrulian. 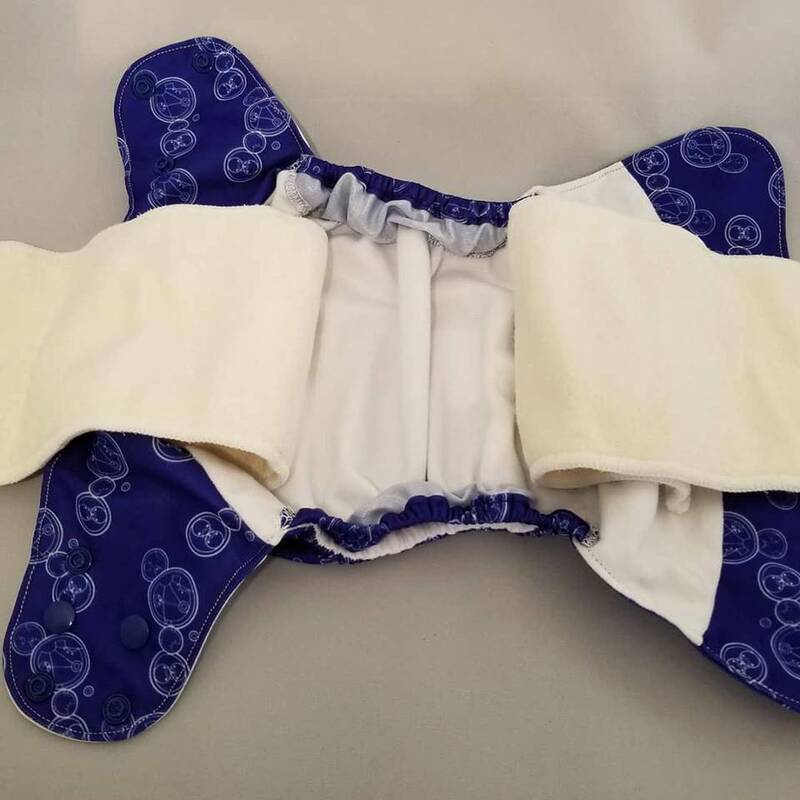 All Nerdy Momma cloth diapers are made with a thick, soft PUL and have stretch tabs to allow for ease of fit and comfort. They feature hip snaps as well as a 4×3 rise snap system on the front for customized size adjustment. 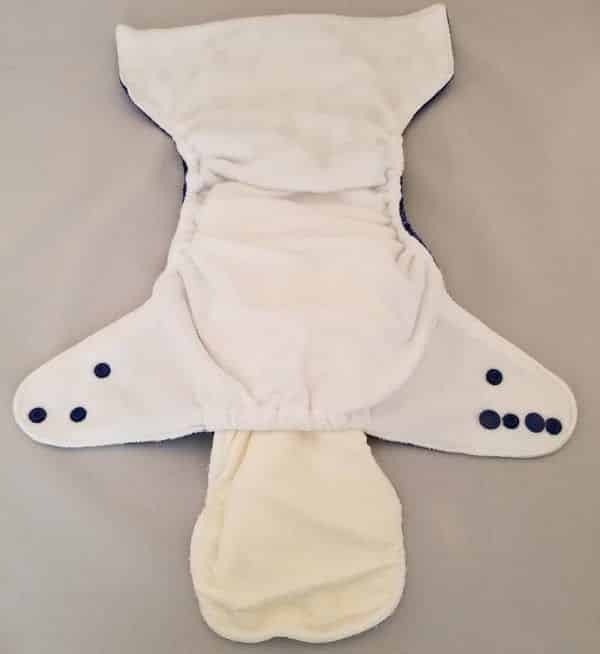 The hip snaps are great for smaller babies and also to stop wing droop. A pocket cloth diaper (which includes the insert) is $9.99. 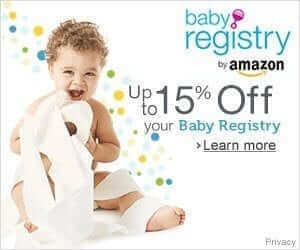 It’s on sale for the preorder, but even at the full price of $14.99, it’s really a great deal on a quality diaper. Nerdy Mommas Pocket Diaper Interior… Lined with a super soft fleece material instead of microsuede. Follow them on Facebook and Instagram for new prints and more info! Amazing Embroidered Cloth Diapers, Wow! Look what I found!